PRIVATE TRAVEL ICELAND specializes in tailor made private & luxury travel in and around Iceland. Our mission is to create unforgettable experiences that deliver more than what was asked for. It is our job to understand exactly what you are looking for by using our experience, contacts and insights, to create a holiday that fits your precise requirements. A trip that incorporates the experiences, activities, style of accommodation, pace of travel and the level of luxury that are important to you. YOU are our priority & our aim is to give you the best value for your money. BOOK YOUR DREAM TAILOR-MADE HOLIDAY TO ICELAND WITH PRIVATE TRAVEL ICELAND BY SENDING US ENQUIRY. CLICK HERE FOR INFORMATION ON HOW TO ENQUIRE. A million great moments, beautiful images, unique experiences is what one may reasonably expect from a trip to Iceland. You made them a billion for us. 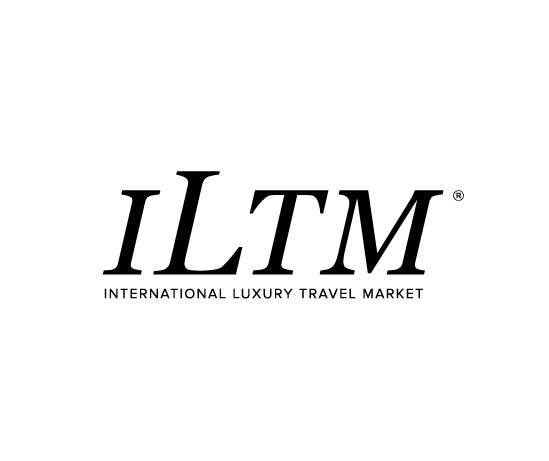 We currently work with many esteemed luxury bespoke international travel agencies. Read more about our partners here. Follow our stories, read our recommendations and see the breathtaking images from all over beautiful Iceland. The landscapes, the hotels, the arrangements and above all the guide were flawless. We love sharing our stories and so do our customers. Follow #pticeland for updates from our tours and adventures.